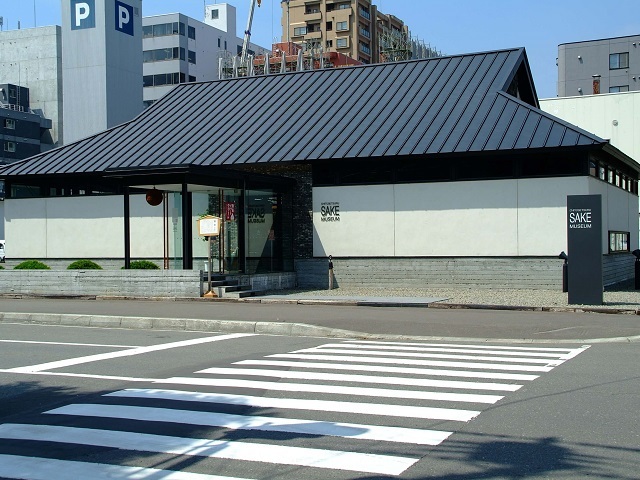 Chitosetsuru Sake Museum in Sapporo is a sake museum next to the Chitosetsuru Brewery. Chitosetsuru was established in 1872 and is the only sake brewery in Sapporo. 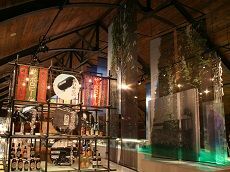 As a traditional sake brewery, Chitosetsuru uses the fresh water from Hokkaido and the natural climate to brew high-quality sake that can be sampled at the museum. The museum also offers visitors a chance to try the water used for the sake at the entrance as well. 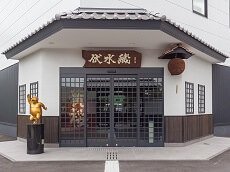 The museum also includes a tea house for guests to relax as they learn about the history of Sake. There is also Sake ice-cream you can enjoy at the museum's tea house. 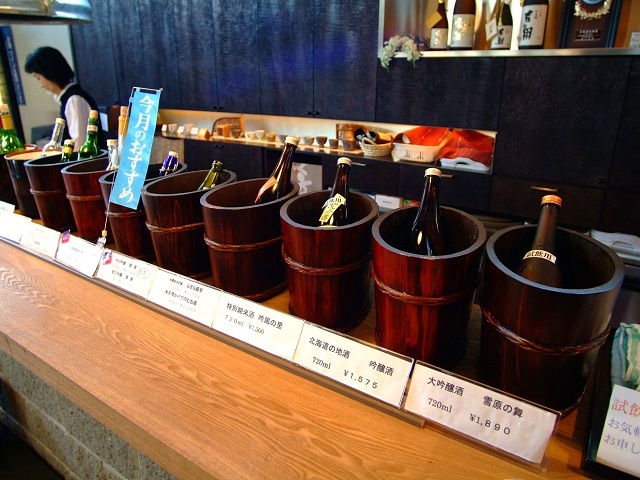 Guests are encouraged to sample the seasonal and specialty sakes offered at Chitosetsuru. 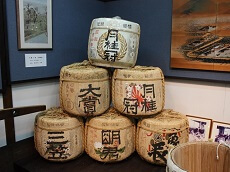 The museum offers sake exclusive to the region in addition to their regular line of sake at the sample station and gift shop. 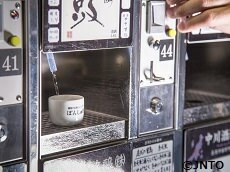 Sample a few during your Japan tour before picking out a bottle to take home with you at the gift shop before you leave.